Remember how it feels when you have just bought an imported vehicle from Japan (JDM) and you are clueless on to changing the Japanese car radio to English? If finding the right solution for fm conversion is your problem , you are definitely at the right place and do continue to reading. There are many misconceptions about the commonly known FM modulator and FM transmitter. They may both have the same features but are easily distinguishable.Lets go through the good points and bad points shall we? Il promise to give you the best solution to your problem at the end. Product Description FM modulators come in two forms: wireless and hard-wired. 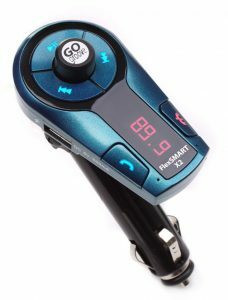 A wireless FM modulator also known as an (FM transmitter) plugs a listening device straight into your car’s cigarette lighter socket. 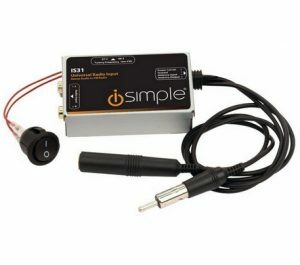 A hard-wired FM modulator is connected via wires directly to your car’s antenna unit, creating a solid connection for the listening device. Ever wondered what if there was a solution that could all together solve your issue at hand and leave you no worries at all? Lesser the headache and straight to the point right? Lets be real , if you are only interested in FM conversion and USB input , FSK’s I.M.I Lite is the perfect fit for you. 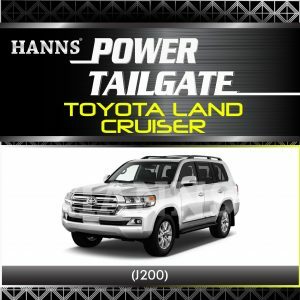 It is priced ridiculously affordable and we have a guaranteed after sales service just for you. However , if your more tech savvy and you would like more functions with your head unit . I.M.I LITE TOUCH PACKAGE may be more suited for you. 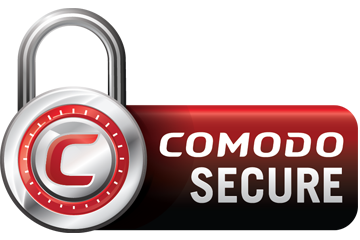 Its fm conversion is a complete version as it provides you local FM, GPS, USB and Bluetooth. Last but not least , if your driving an Alphard / Harrier / Vellfire 2014 2015 2016 onwards , you would most likely be able to use our latest I.M.I PRO on your new drive. This entry was posted in News and tagged android application, bluetooth, english interface, fm conversion, gps navigation, japanese translation. Toyota harrier 2015 premium advanced. How much is the IMI PRO? 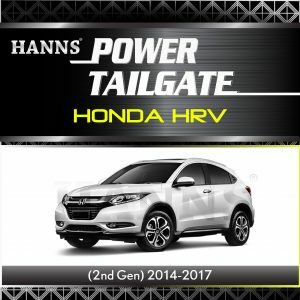 Hi, I have the 2014 harrier and I am based in Europe. 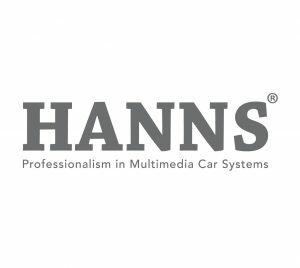 Is there a conversion kit for both FM Radio and navigation for Europe region? Please let me know details and price. Excited to imi sys. Mine is estima 2006 mode. Originally have 3 cameras front, left side and back. Can link those cameras? 1) wireless mirror link (for navigation and everything from the phone will be shown in the head unit). Hi how much for this imi system if i use a honda odyssey ? Year is 2013. But its same version as 2014 onwards. switched it over to IMI Lite system. or RM240 at Klang Valley area. 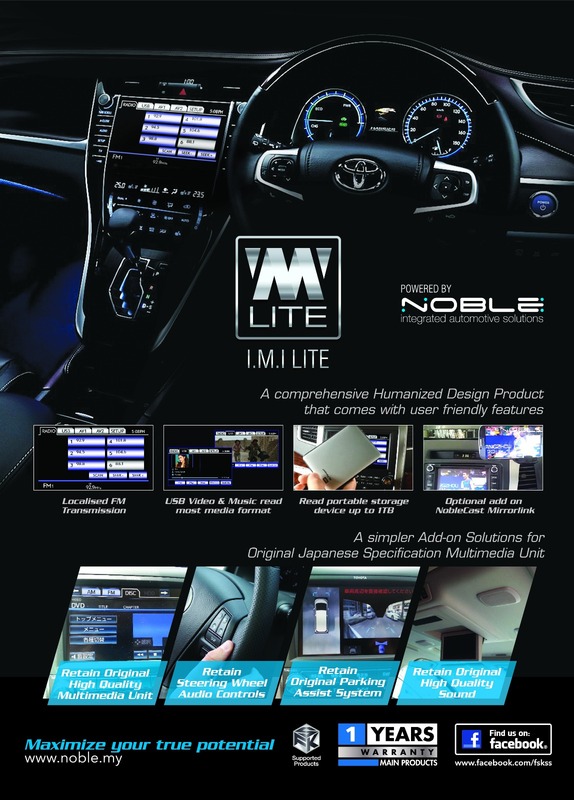 Hi Awang, You can check the link below for IMI Lite Remote details. wireless mirror link (for navigation and everything from the phone will be shown in the head unit). Hi… I am using vellfire 2013. Interested with IMI Lite Touch Package. What is the cost for the whole set? I am in Terengganu, shall i go to Klang for installation? Hi, im driving a vellfire 2016. Do you have any branches in northern part and f malaysia. How much will the installation cost me?? 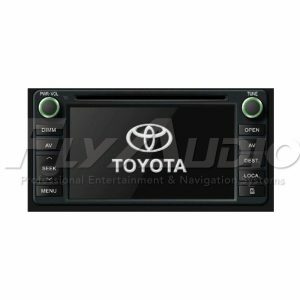 hello, i am having 2015 odyssey rc1 recond from japan, current headunit is japanese language brand gathers vxm-155vfei, is it possible to change language and fm converter? Hi I have a 2016 Alphard. I am interested in the IMI Pro. Could you advise cost?